There are many ways to become a stronger writer: from using apps to be your grammar backup, to practicepracticepractice. 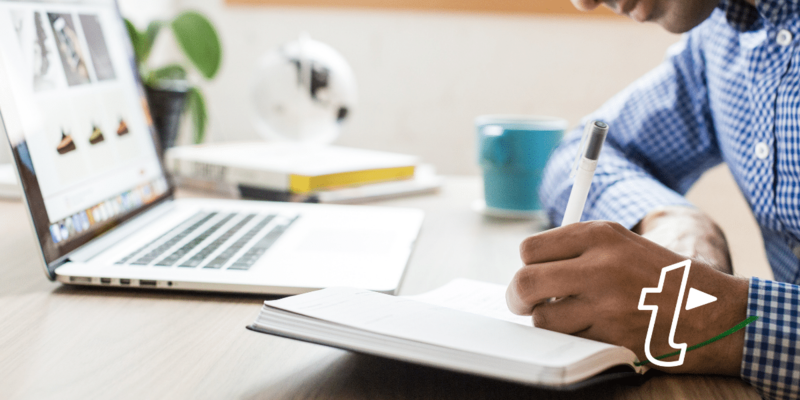 Whether your goal is to improve the quality of your content or become a master of style and refine your writing systems we break it down into these handy tips and resources for writers. Good writing always has purpose, so make sure you know what you’re writing and why. Spend some time researching. Be sure to check different sources. If you’re writing about an unfamiliar topic, grab someone who knows the topic to look over your work before it’s published. Write the purpose of your work at the top of your document for a continual reminder of what you’re writing about. This is a great way to stay focussed and particularly useful if you find yourself straying. Why not include your intended audience too, this will help tailor your work to your readers. Nothing dilutes strong copy quicker than a tired cliché. During your review process, eliminate any overused phrases from your writing. To correct them as you go, join the TextExpander cliché correction snippet group to automatically convert clichés you type into their correct meaning. Magic! We mean this in a nice way. Know your own pitfalls, know what you’re great at and use that knowledge to edit your own writing. Don’t be overly critical, but also don’t let yourself get away with sloppy writing. Editing the next day is great when you have the time and proofreading aloud is the best way to notice awkward pacing. Regardless of the content you write, read from a variety of sources. Scientific writing is a masterclass in conveying complex ideas simply, while feature pieces can offer a more ‘painting with words’ kind of approach. Discover more places to find inspiration in this post on words to inspire. It’s not all just about writing. How to you find the time to write in between all that other work? Improving your productivity helps you feel in control, happier and can potentially help you make more money. The best way to improve productivity? Get organized! Learn how to manage time, plan effectively, fly through email and more in our Writer’s Guide to Getting Organized. You’re raring to go, you sit down and suddenly feel you have nothing to say. Writer’s Block gets everybody. Don’t panic when it strikes! Just bookmark this post for simple steps to overcoming writer’s block and you’ll be typing away in no time. Phew. What helps you become a better writer? Let us know in our Facebook group.